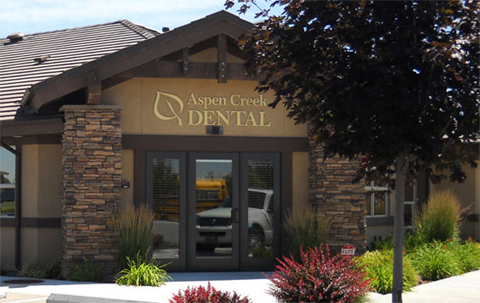 Enjoy the convenience of filling out your new patient paperwork before you come into our office. 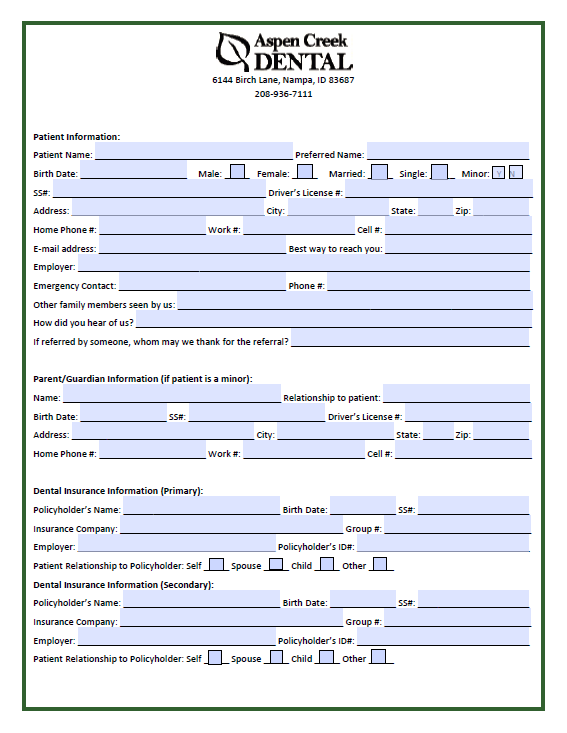 Click the form below to open a PDF to print out, fill out and bring in to your appoin tment. 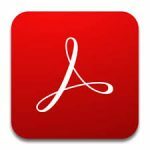 If you like, you can also download the form, and fill it out on your computer using Acrobat Reader.